For many savvy world travelers, the secret is already out that Ambergris Caye is a top vacation destination. Located off the main coast of Belize, this charming island offers the perfect climate, plenty of local culture and beautiful beaches. However, many people don't yet realize that Ambergris Caye also makes a wonderful full-time residence. Here are some of the incredible things you can look forward to if you decide to call Ambergris Caye your home. What many people don't know about Ambergris Caye is that it is home to some inviting neighborhoods that are very similar to their counterparts in North America. Places such as Grand Baymen, for example, are appealing to those who appreciate North American living. Whether you are a retiree, a single visitor or someone who wants an exciting new life with the whole family, Ambergris Caye can provide the right type of community that you will want to call home. Of course, one of the main reasons that Ambergris Caye is such a popular long-term destination for people from North American has to do with the location's affordability. Everything from real estate to fine dining will be cheaper on Ambergris Caye than in the United States, which makes waterfront living a real possibility for a whole new group of people. Just because you are on a tropical island, it doesn't mean that you have to live without all the amenities and facilities that you are used to. 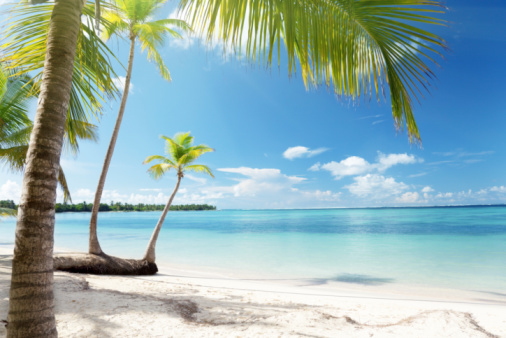 Residents in Ambergris Caye enjoy high-speed Internet connectivity, fitness facilities, excellent healthcare facilities and several international and local banks. Everyday life takes place on Ambergris Caye, and the island ensures that you will have everything you need. Ultimately, the reason to consider Ambergris Caye as a full-time or part-time residence has to do with the incredible opportunities for recreation on the island. Whether you have always wanted to go surfing, you love snorkeling or you just want to spend your evenings relaxing on the beach with a cocktail in hand, you can have it all while staying in Ambergris Caye, Belize. Living on Ambergris Caye may seem like a dream, but it can be a reality thanks to the affordable costs of living and the many amenities of the island. Click here to learn more about living on Ambergris Caye, Belize.